The beauty of the island is its diversity, with eye catching scenery from meadows and forest to chalk cliffs and beautiful sandy beaches. 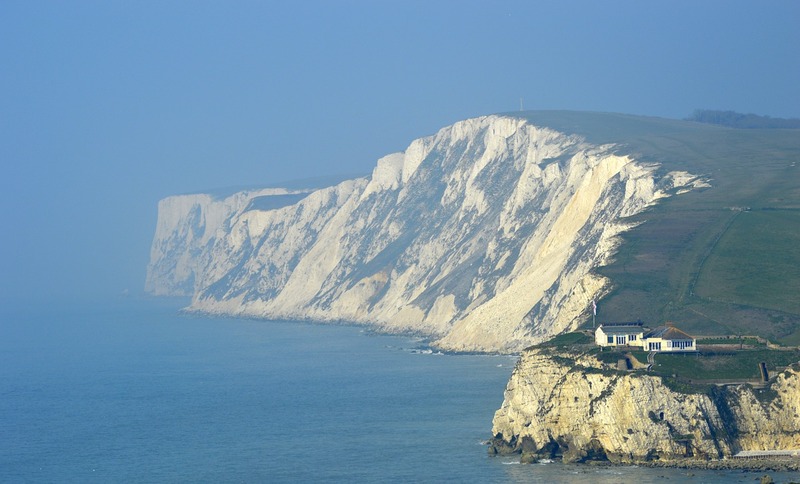 The island offers visitors a warm climate and many attractions including Queen Victoria’s residence, Osborne House, Arreton Barns, Allum Bay, Blackgang Chine and many, many more. With plenty of pubs, cafe’s and restaurants, a great holiday is only a short drive away. 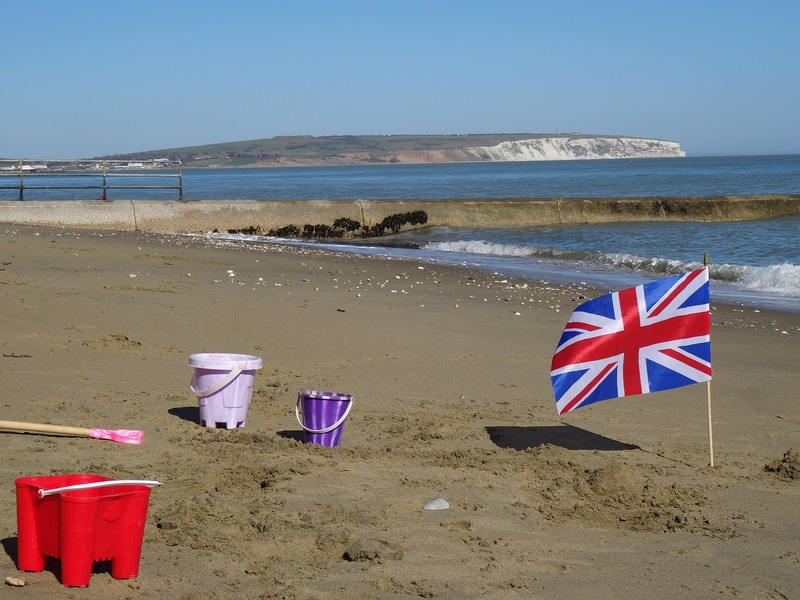 Sandown is the main resort on the island with all the traditional seaside amenities and a beautiful sandy beach. Whatever time of the year a wonderful holiday awaits.